If you recently purchased an electric vehicle or you plan to do so in the near future, then you are probably thinking about how you will keep your car charged on a daily basis. While there are an increasing number of electric vehicle charging stations popping up around the area, having an EV charger at your home is a must when you own an electric car. Before you have an EV charger installed on your home, check out the following facts about this addition to your property. Feel free to reach out anytime to our team at Saturn Heating Cooling & Electrical for further information about the installation of electric vehicle charging stations in Rosell. Electrical vehicles are becoming more and more popular due to their ability to operate efficiently. Without the need for guzzling gas, they are much easier on your wallet. However, many homeowners start to get worried when they imagine charging their car at home. How much will that charge cost you? The answer is not much. According to the Office of Energy Efficiency & Renewable Energy, fully charging your all-electric vehicle that has a 100-mile range and a completed depleted battery is around the equivalent to running a normal-sized air conditioner for six hours. If you have a plug-in hybrid, your battery is even smaller, and your costs will be even lower. Installing an EV charger at your home will allow you to easily “fuel” up before the next day. This convenience luckily doesn’t need to break the bank. As you go about researching an electrical vehicle charger for your home, take time to understand the different levels that you can choose from. This level of EV charging stations offers the lowest cost and allows a common household electric receptacle to be utilized. However, it also provides the slowest charge rate, requiring the most time for full vehicle charging. A step up from Level 1, Level 2 EV chargers are the most common for homes and businesses. This installation is simple and utilizes a 240-volt receptacle. 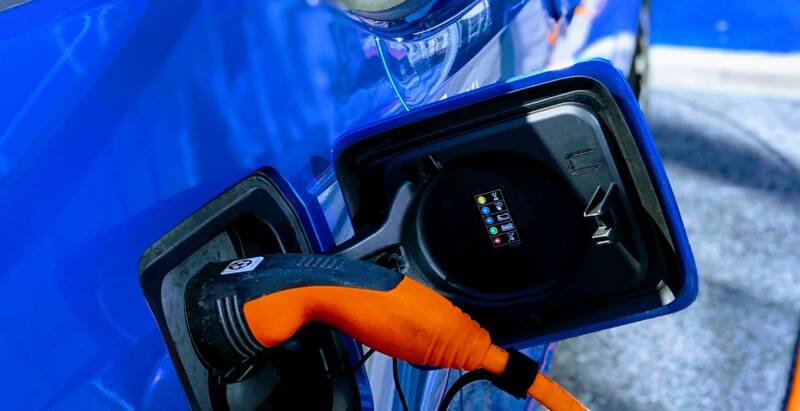 The charge provided is faster than Level 1 and special charging equipment, such as the Telsa Wall Connector, can create an even more powerful and efficient charge rate. This level of EV chargers is the commercial grade of charging stations. This level is extremely high in speed and power, but it is generally utilized for commercial and public applications. If you aren’t sure what the right fit is for your home, please don’t hesitate to ask our electricians for more information and advice. Due to the continuing rise in the popularity of electric vehicles, installing an EV charger on your home can boost the value of your property. Home EV chargers offer an unrivaled touch of convenience for those who own an electric vehicle. Even if someone who is on the market shopping for a house doesn’t currently own an electric vehicle, odds are good they will consider it at some point down the road. Having an EV charger already built-in could be the extra touch that sets your home apart. For this reason, it makes a great investment for you currently and down the road. Finally, perhaps one of the best things you can do when considering an EV charger for your home is to consult with an experienced installation team. 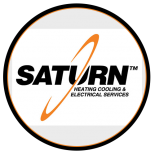 Here at Saturn Heating Cooling & Electrical, we offer free consultations for those interested in an electric vehicle charging station in Roselle. We will begin by evaluating your current power capacity. From there, we can help identify the best location for the EV charger. After that, we can talk you through the different options on the market regarding the level of the charging station. We will provide you with a detailed written proposal that outlines the installation costs and the permit fees. Finally, if you decide to go forward with us, we can set up a time for installation and get to work. Our team is trained and licensed for the installation of EV chargers. You can count on us to do the job right and we back our work with a warranty. Contact us today to learn more about EV charger installation.